We are excited to announce the launch of Cat and Dog Clinic of Pensacola! 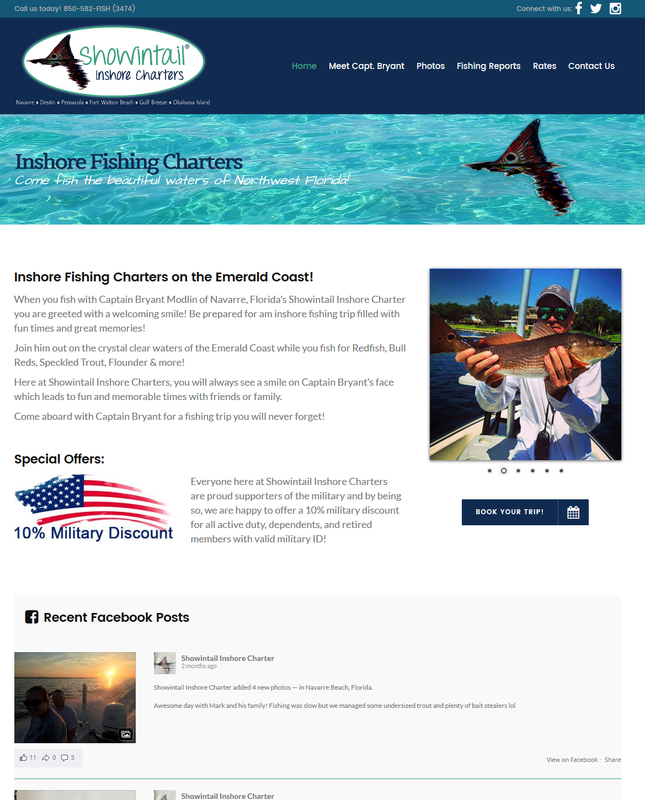 This fully responsive, mobile friendly website is not only beautiful, it shouts professionalism. The website features a responsive slider on the homepage which looks amazing on all devices. 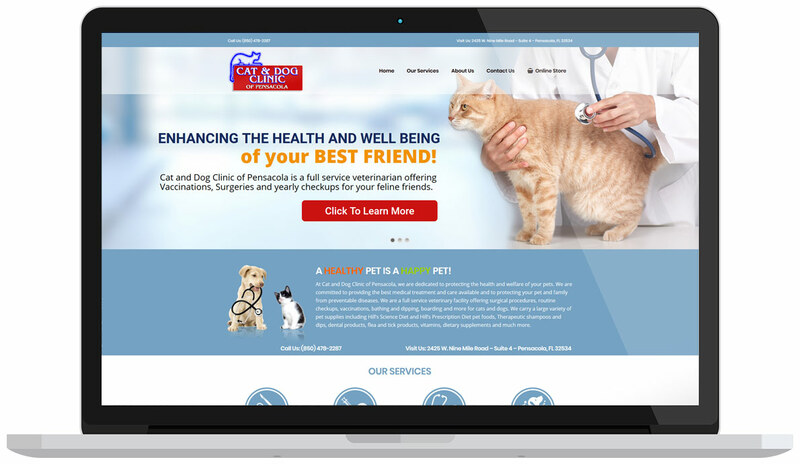 Be sure to check out the site at https://catanddogpensacola.com or visit our portfolio to see all the websites we’ve designed for our clients over the years.